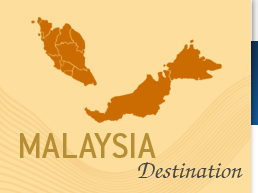 Travel is possible all year round to Malaysia, the mainland peninsula including Kuala Lumpur and Langkawi sees more rain during the rainy season although the difference is not that marked. The exception would be the east coast of the peninsula which see heavy rains from November to the middle of February. Borneo is a tropical climate and receives high rainfall throughout the year although the wettest months would be September through to January.